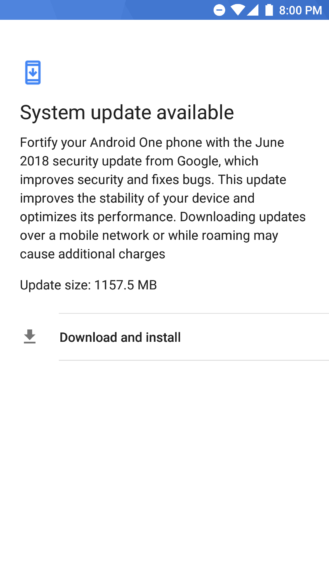 The 8.1 update comes bundled with the June security patch, and it weighs in at around 1.15GB. 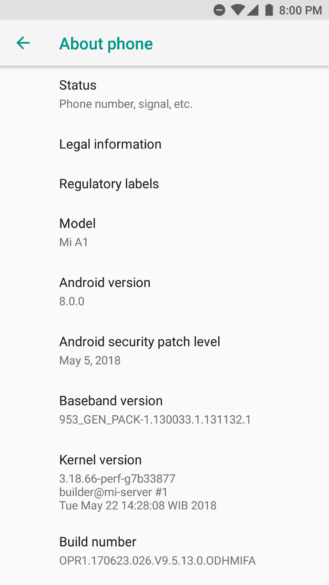 Interestingly enough, the update's description doesn't mention Android 8.1 Oreo at all, but look at the 'About phone' screenshots from before and after the update. 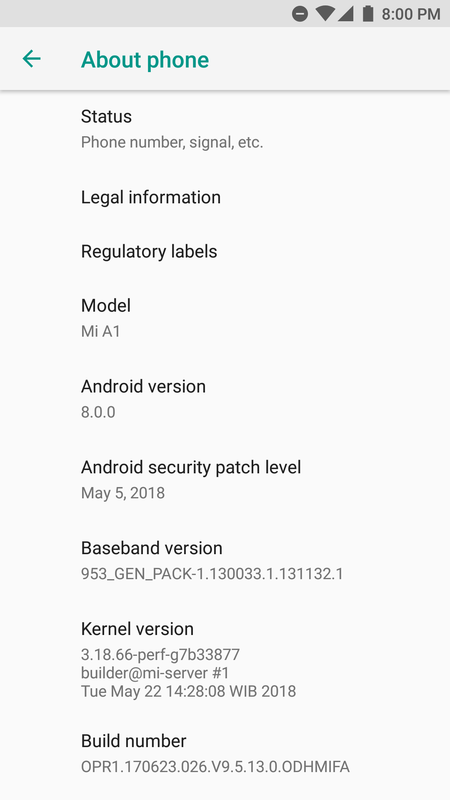 When compared with 8.0, 8.1 brings some minor UI changes for the power menu, an updated Launcher3, a SystemUI theme that adapts to your wallpaper's color, as well as a battery indicator for connected Bluetooth devices. 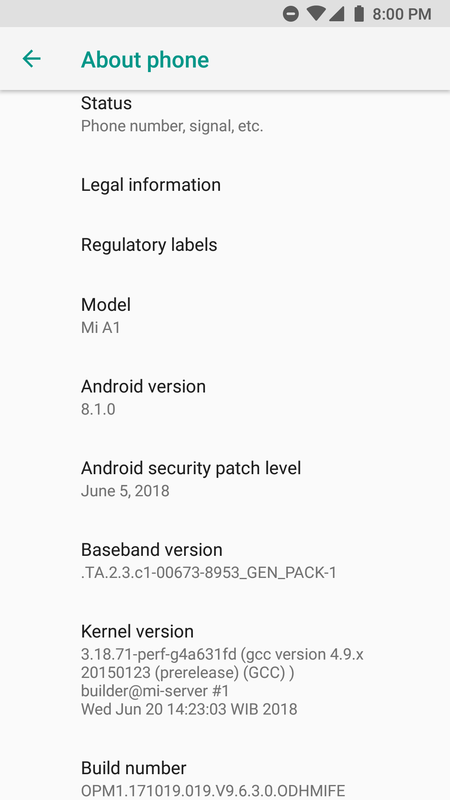 The update also reportedly improves the phone's sound quality. 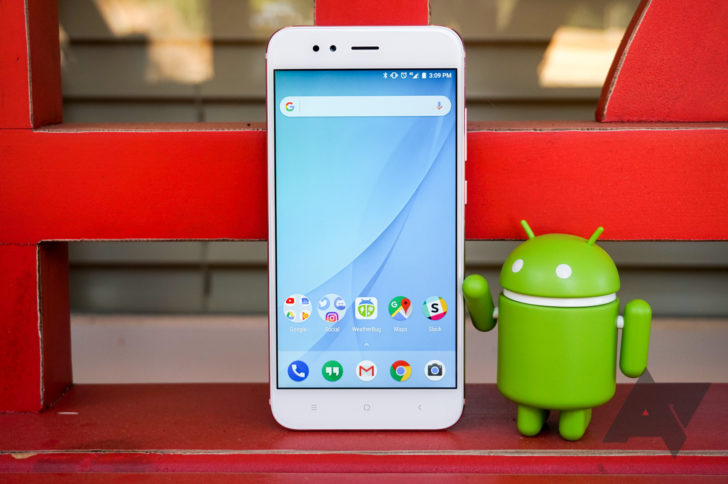 Unfortunately, many Mi A1 owners are reporting that their SMS history is being wiped after the update. The deletion apparently occurs after the messages app is swiped away in recents. If you're worried about this, we'd advise a backup of your text messages via an app such as SMS Backup & Restore. 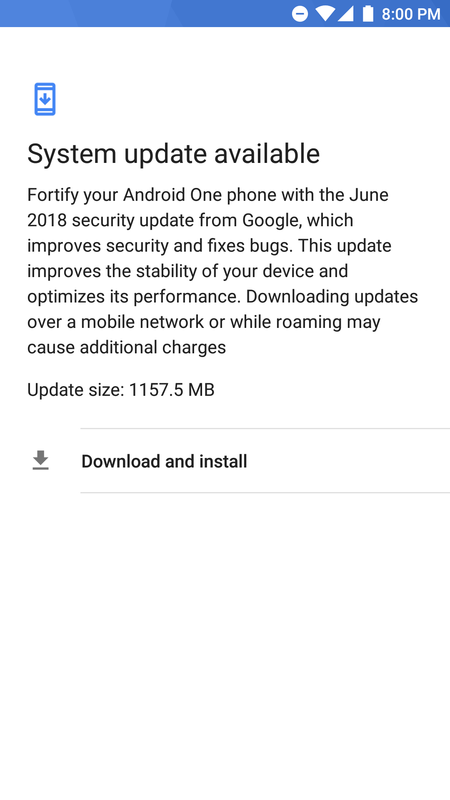 The update also causes SafetyNet to fail, which is worrying. 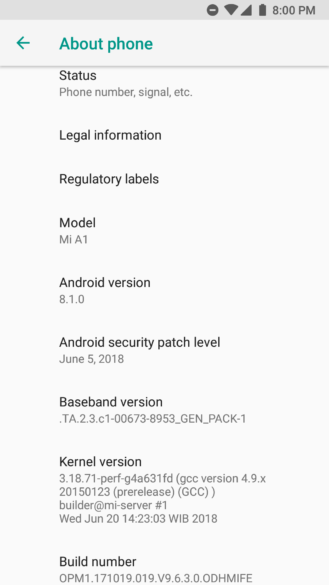 We'll keep you guys posted if Xiaomi does anything about these bugs.